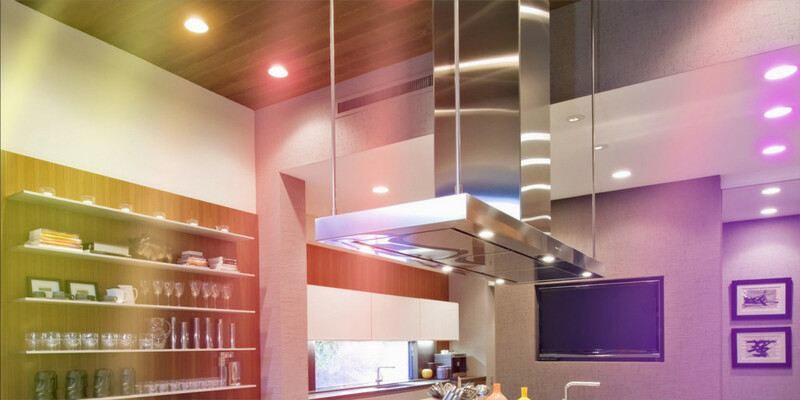 Color & white LED energy-saving light bulbs 100% adjustable to your activity. 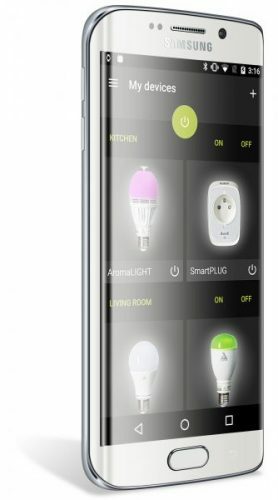 Control up to 50 MESH light bulbs at the same time from a smartphone / tablet, a MESH remote control and with SmartPEBBLE. 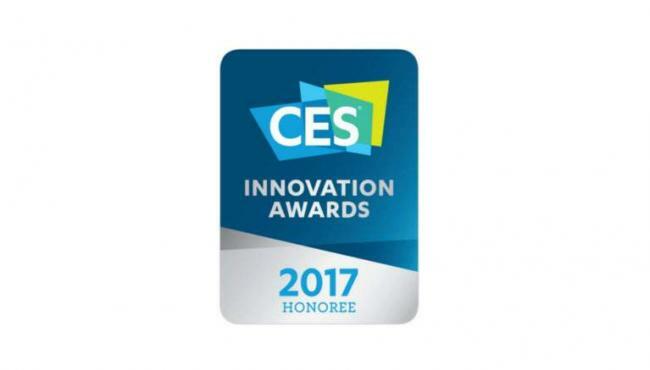 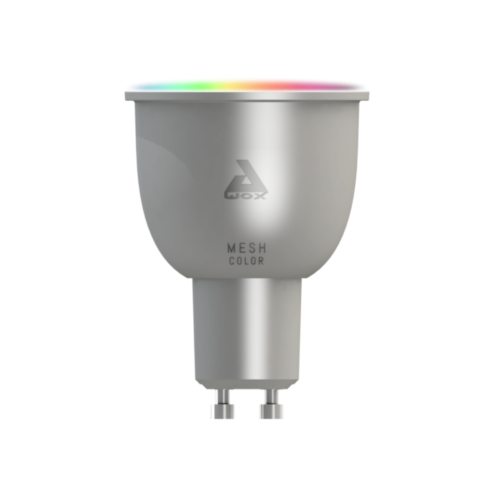 MESH technology makes it possible to control any light bulb anywhere in the house, simultaneously across multiple users with a secure Bluetooth connection.